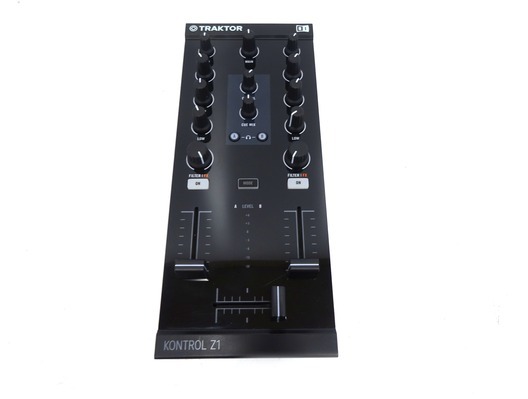 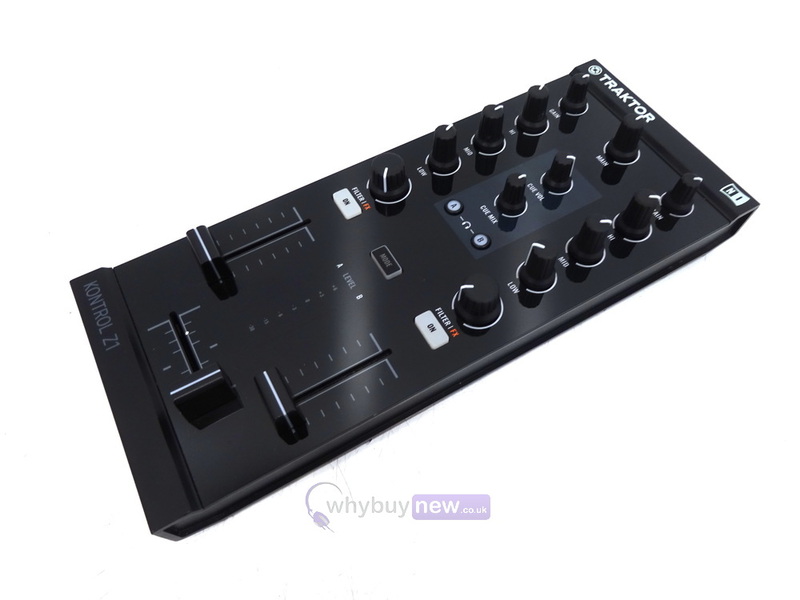 This Native Instruments Traktor Kontrol Z1 has come to us via a part exchange and comes with a 6 month warranty. 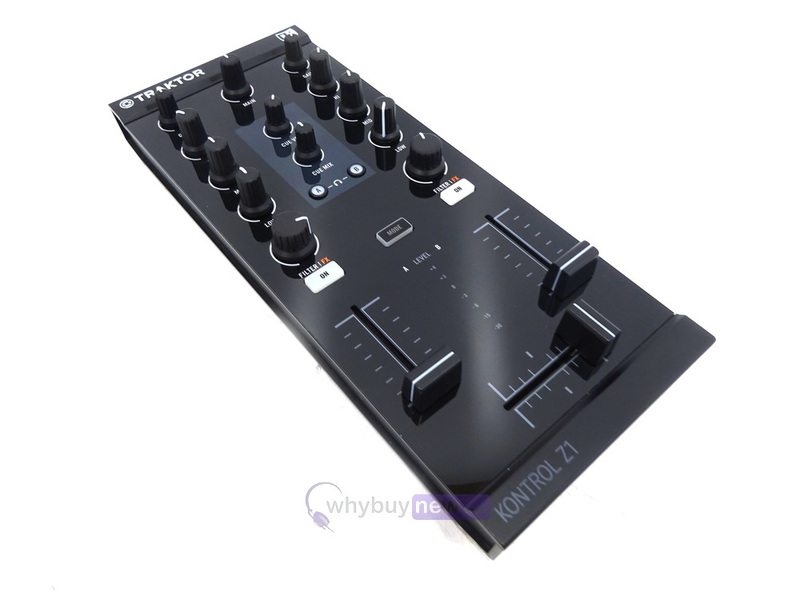 It comes with the USB cable only. 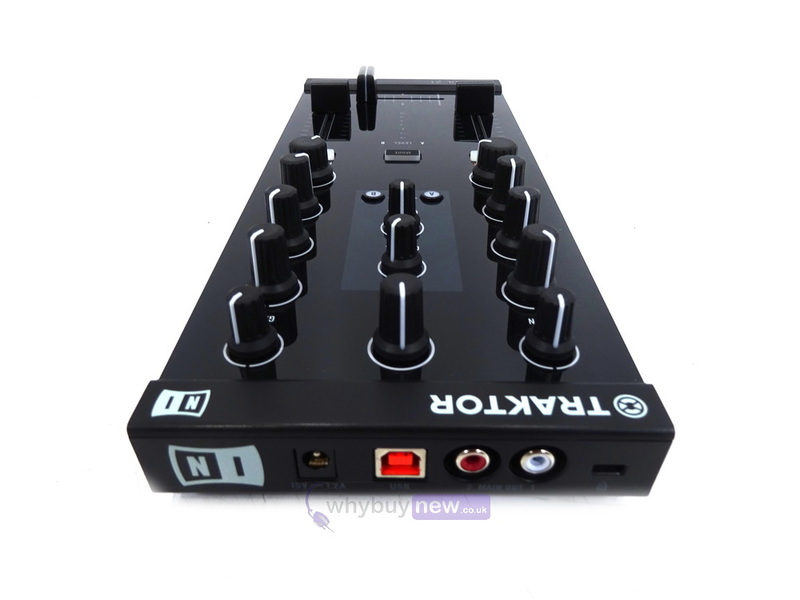 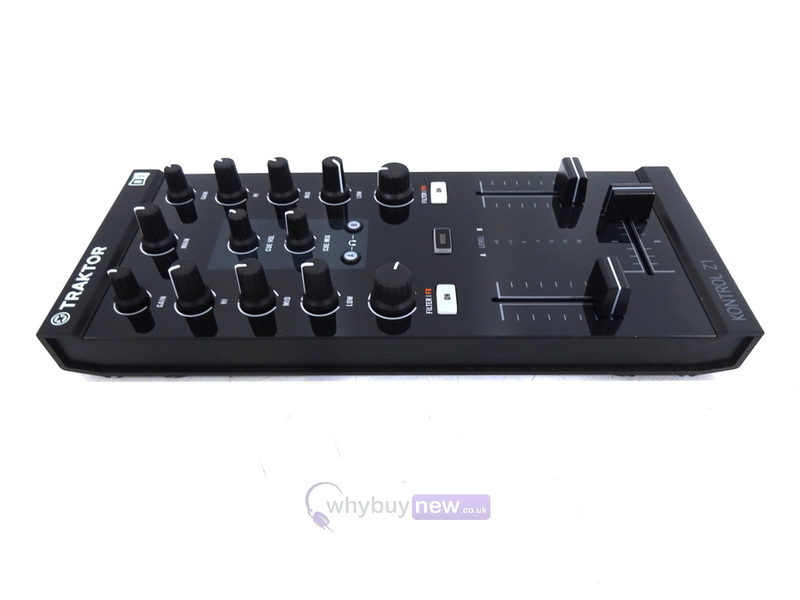 This Native Instruments Traktor Kontrol Z1 does not include original packaging but has been professionally packaged to ensure safe delivery to your door.